Seminole Humane Society | Committed to helping the stray and abandoned animals in Seminole, Oklahoma. Committed to helping the stray and abandoned animals in Seminole, Oklahoma. 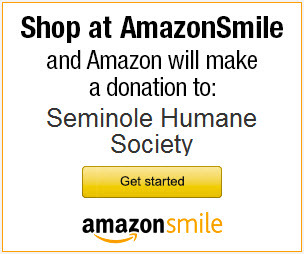 The Seminole Humane Society is a 501(c)(3) non-profit organization. To make recurring donations, you'll need to have a PayPal account - but they're FREE to set up. Adoption fees include spay or neuter and the animal's vaccinations. Web hosting and domain generously provided by DreamHost.